Beautiful card, amazing coloring job! 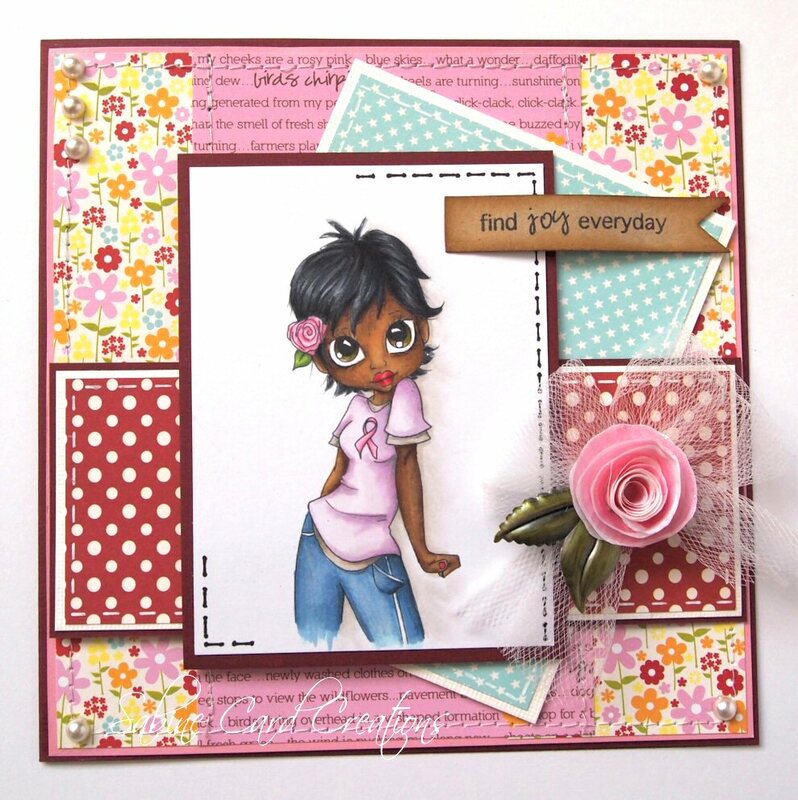 Fabulous card Jenny, I saw it on the Papertake blog & had to pop by & let you know how much I love it! Stunning card Jenny, your colouring is amazing, just beautiful. I love your combination of colours Jenny. Gorgeous card! Oh my - well, I am so pleased I found your blog - your work is just stunning and I love it. I am your newest follower and look forward to seeing all your wonderful creations.